Don’t pay for the Sunday paper just for the coupons! 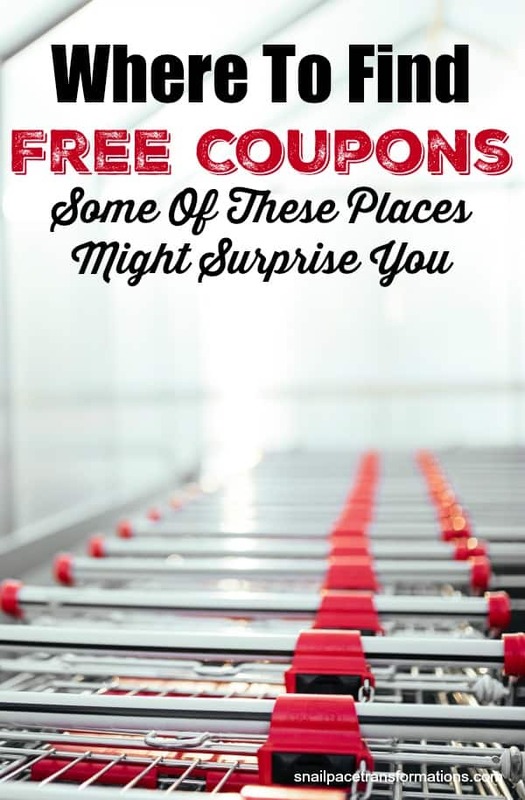 Use this list of places to find a wide variety of free coupons–probably more than you will ever need. Since my family eats very few processed foods and we use homemade or green cleaners, rarely would the price of the Sunday paper be more than the value of the few enclosed coupons I might use. However, I haven’t yet stopped using coupons. 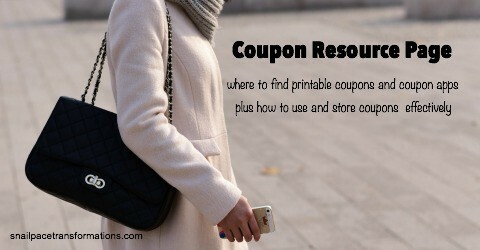 Here are the places I find coupons for products and services my family will use. I receive close to half a dozen magazines in the mail every month and I don’t pay a penny for any of them. These magazines often contain high-value coupons for products our family uses, either as rip out inserts or as part of advertisements on the pages themselves. Recyclebank: I cash in points earned through completing small environmentally friendly tasks and pledges for magazine subscriptions. Recyclebank has a great selection and they start at only 120 points which is simple and relatively quick to earn. Sign up for RecycleBank here. 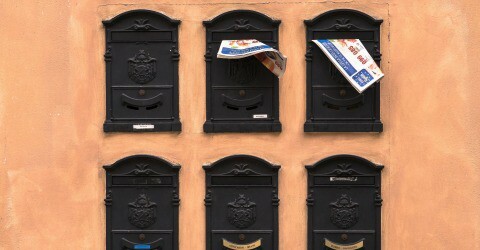 MoneySavingMom.com: This site often lists free magazine subscription offers. What type and how many coupons you find will vary from month to month and from magazine to magazine, but I usually find at least one in each issue. My best find was $13 worth of coupons for things my family uses in just one issue of Better Homes and Gardens. Often within a pile of what looks like junk mail will be coupons for restaurants my family frequents and products we use. There are of course Catalinas that print out separately from your receipt, but don’t forget to look at the bottom or top of your receipt for coupons too. Often I find either $5 off $30 purchase coupons or a phone number or website I can call or go to and be rewarded for doing a short survey with a free item or discount. In-store point programs like Finish Line’s Winners Circle, often come with mailing lists that send out high-value coupons to you in the mail. Other stores have no point programs, but do send out coupons in the mail like Joann. I belong to two different free sample companies, Daily Goodie Box and PINCHme. 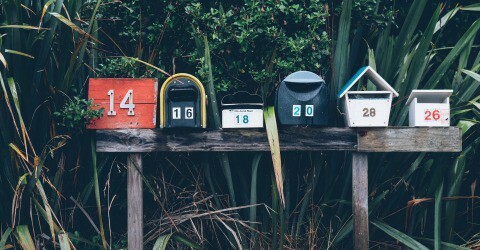 To get the most from your account with these free sample companies you need to fill out your profile and stay up to date with any questionnaires they send you about the samples they sent you. There are also several blogs out there that share freebies. My two favorites are Money Saving Mom and Freebies4Mom. 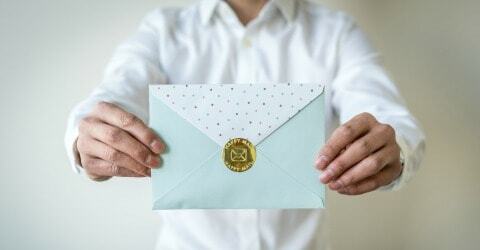 I have written about my favorite e-mail clubs before as well as my favorite birthday clubs. However, I might have missed some of your favorite stores so make sure you visit every website of the stores you love to see if they have an e-mail club you could join that sends out coupons to members. Got a favorite brand of yogurt? Look up the website and see if it has a coupon section. In some stores these are in front of the product they are for, in others there are boards full of them found in one central spot of the store. Most are not store exclusive so if you know you will find the product for less at another store, save them. I just read a great article on this that reminded me that taking an extra second to either send in a compliment or a complaint to companies can earn you high-value coupons. Nowadays I am using coupon apps more and more. They are very simple to use and the savings quickly add up. Ibotta: not only can you use the Ibotta app at the grocery store, but you can also use it at the pet store, hardware store and several more stores. Fetch Rewards: Fetch Rewards works with 150+ brands to bring you points that you can cash in for gift cards (use my referral code RE9FU at sign up for 2,000 points when you complete one receipt). BerryCart: If you have someone in your family with a gluten allergy, Berry Cart might just be the app for you. They specialize in coupons for gluten-free, whole foods, and organic items (here is a tutorial I wrote on how to use BerryCart). 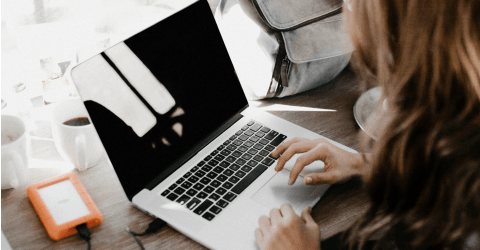 Checkout 51: What I like about Checkout 51 is that it often offers rebates on items like milk and bread regardless of brand (here is a tutorial I wrote on how to use Checkout 51). Receipt Hog: Simply snap a picture of your receipt and upload it to win spins or points–that is how simple Receipt Hog is to use. 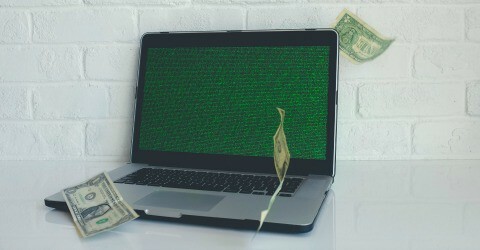 (here is a tutorial I wrote about how to use Receipt Hog). Join Ebates and download their browser button. If there is a cash back or coupon available for an online retailer you are using, the Ebates button will let you know and all you have to do is click the box that pops up to apply the coupons and/or cash back offer. I mentioned that I used RecycleBank for free magazines, but they also offer high-value coupons for as little as 50 points. One coupon they have at the time of writing this article is a $5 off a purchase of $50 or more from Target.com. Are you looking for ways to save and earn money? Join The Thrifty People Of Snail Pace Transformations Facebook group. 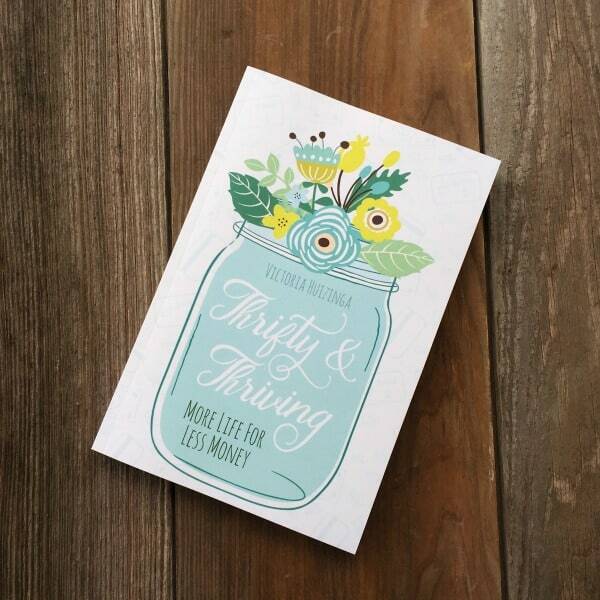 I wrote a book that shares over 40 thrifty living principles. It is available in paperback and Kindle on Amazon–get your copy here! These are some great tips. Thanks! I have written into companies before and told them how much I love their products because I have heard that doing so is a great way to get great coupons. But unfortunately, all I got in return was a “Thank you… We’re very pleased to hear that you love our products so much…” Blah blah blah. I have also signed up for numerous free sample things, too, and have never received even one free sample of anything. I am so sorry to hear this. Frustrating for sure. I just wanted to o say that I am so happy I found this post! I joined recycle Bank yesterday and already I earned enough points for 8 magazines! I love that site! Thank you so much for sharing! Plus on top of the magazines I was able to learn more information about recycling and able to teach my kids about it too! I love that they have kid friendly content! So happy that the program is working so well for you.